Coming up with a new idea or design feature is not only hard at times for adults, it can also be hard for students. So how can we teach students to think ‘out side the square’ ? Firstly, we as teachers, need to aspire for our students to foster creativity, we need to (if we haven’t already) stop getting our class to create the same product as their peers and value creativity. Does your classroom pin up board look something like this? The owls all look like owls, there is some variation in size and colour but don’t they kind of all look the same? I am guilty myself of having classroom displays like this at times. Is it teaching creativity? No. 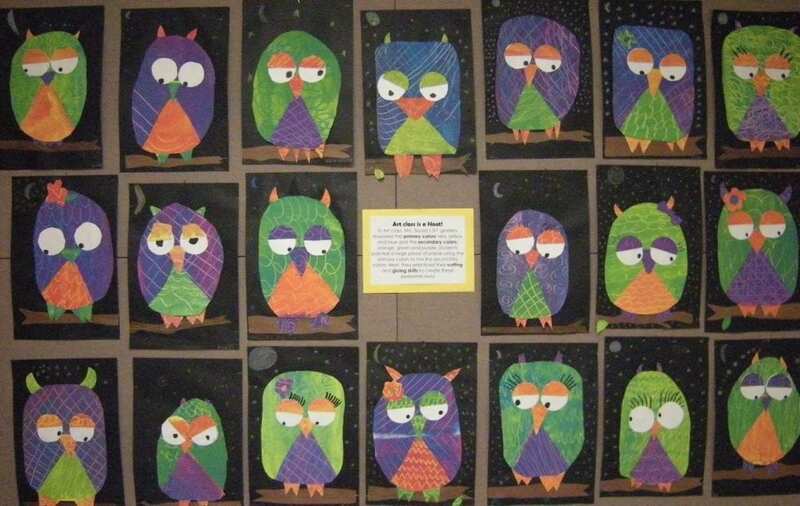 Maybe the teacher who wanted this display of owls could have asked students to research owls, what do they do, their features, their habitat and then how might they represent an owl. What textures and materials could they use? Then ask students to consider an object, for example an umbrella, and list the disadvantages of it. What are the object’s potential problems, what might make it not function correctly. Then, ask them to suggest and or design ways of making it better. Design, draw, label and display. A fun activity is to choose two objects which don’t have much in common and ask student to list the attributes of each and then combine to the two to create a new object. For example a leaf a mousetrap. How might they combine the two to create a new object? Design, draw and display. BAR is a well know strategy, not one I have developed my self. BAR stands for Bigger, Add and Replace. It is a practical step-by-step strategy for developing innovative and highly unusual products. In addition, another well know strategy is variations: Choose an action/job/task and think of how may ways you can complete it. Design, draw and display.